Sørhaugøy lighthouse was fist lit December 1st 1846. Sørhaugøy is situated by the northern inlet to Haugesund, and was meant to serve as a leading light for the city. The lighthouse is often called Tonjer lighthouse, which is the name of the southern part of the island. The lighthouse is close to shore and the surrounding waters is useally protected from bad weather. Winter storms has nevertheless caused problems for the lighthouse families. It became especially dramatic in February 1854. The wife and son of the lighthouse keeper was very ill. A docotor was shipped in from Haugesund, but he did not manage to save their lives. Due the bad weather conditions the doctor had to stay on the island for three more weeks. 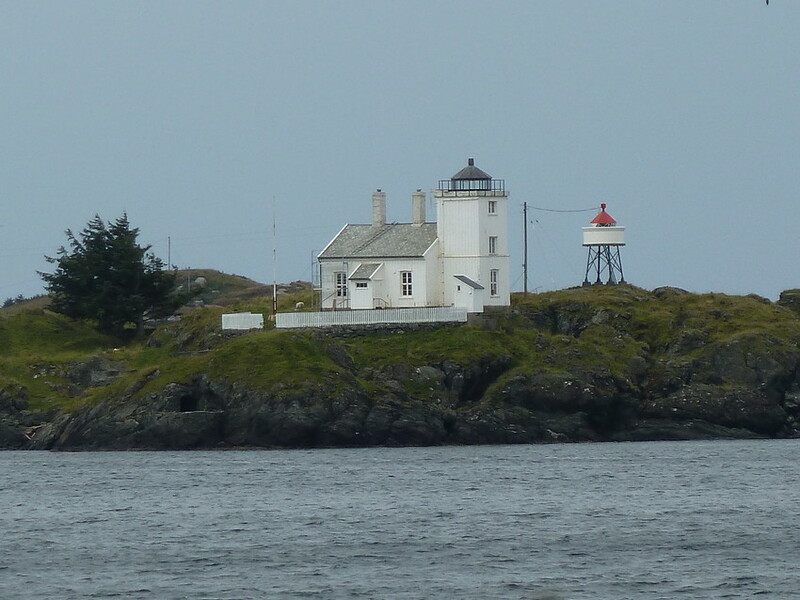 Sørhaugøy lighthouse was decommissioned and abandoned early. Already in 1952 the lighthouse was replaced by a beacon. Volunteers completed during the 1970s a massive restoration work on the lighthouse. It was later donated to the local museum, Karmsund folkemuseum, and protected as a cultural heritage site in 1998.